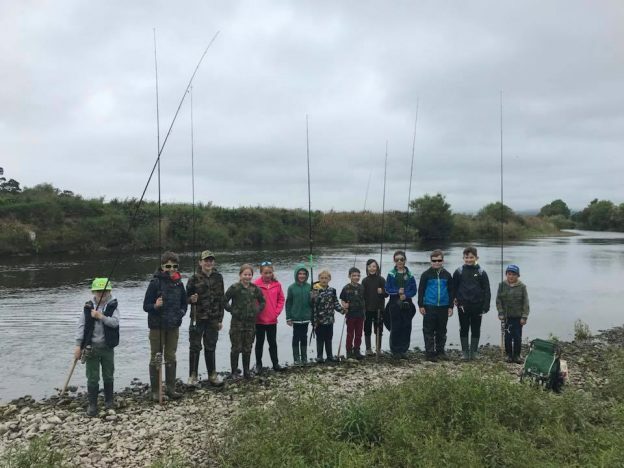 for salmon, including spinning, fly fishing and worming. chance of catching a salmon! 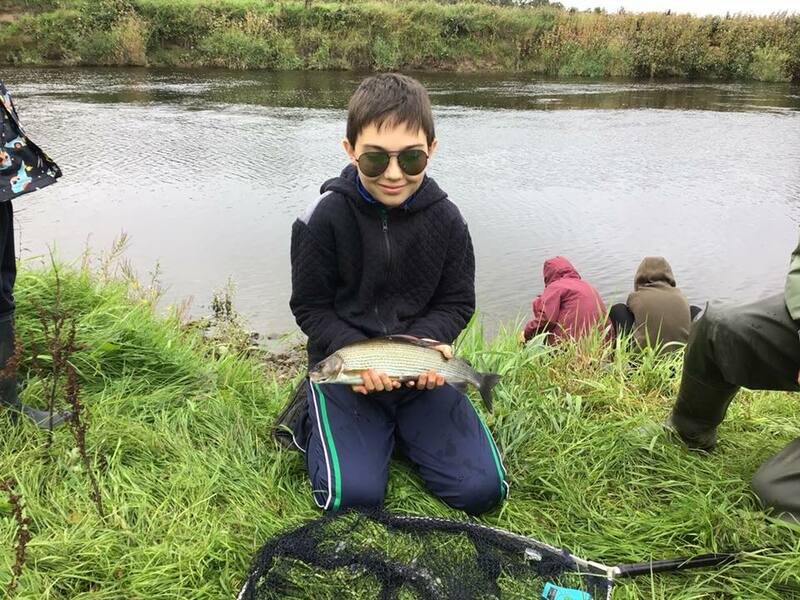 This entry was posted in Borderlines, education, environment, fly fishing, Nith trust, River Nith, Scotland, youth and tagged anglingforall, Borderlines, education, Fly fishing, Nith Trust, outdoors, River Nith on 2nd September 2018 by Glyn Freeman.